If you’re after a compact that’ll fit in your pocket easily and deliver reasonable image quality, we’d recommend the G15. Although it’s no match for the G1 X in terms of detail it produces, it is the more practical solution if you’re after a camera that’s small and easy to fit in your pocket. 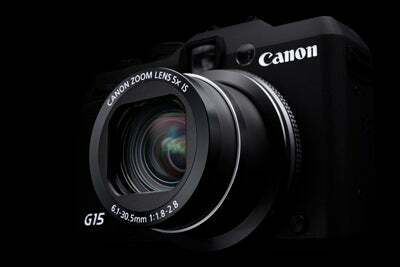 Not only that, the G15’s auto focus system and zoom are slightly faster than the larger G1 X. As our image quality tests have revealed, the Canon PowerShot G1 X is the better camera to choose if it’s excellent image quality you’re after. The detail the larger sensor produces is more impressive than the Canon PowerShot G15, especially when you push to higher ISO’s. What we have here are two cameras, both of which have strengths and weaknesses. 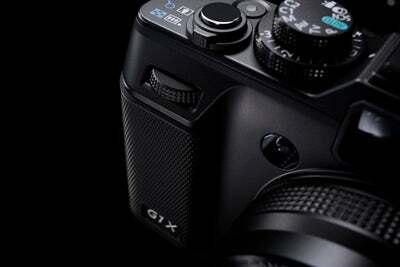 In an ideal world we’d love to see the sensor from the G1 X squeezed within the G15’s smaller body. With not much between the two in respect of their price, the camera that offers the best value for money here is the G1 X. If we had £520 to spend right now it would be a difficult decision on which to choose, but we’d probably we swayed to the G1 X for its superior image quality.